If you have ever had to fill out the same healthcare forms time and again, you will appreciate what Sean and his team at Olive AI is doing. They are using AI to cut through the huge amount of money that is waisted on healthcare administration. 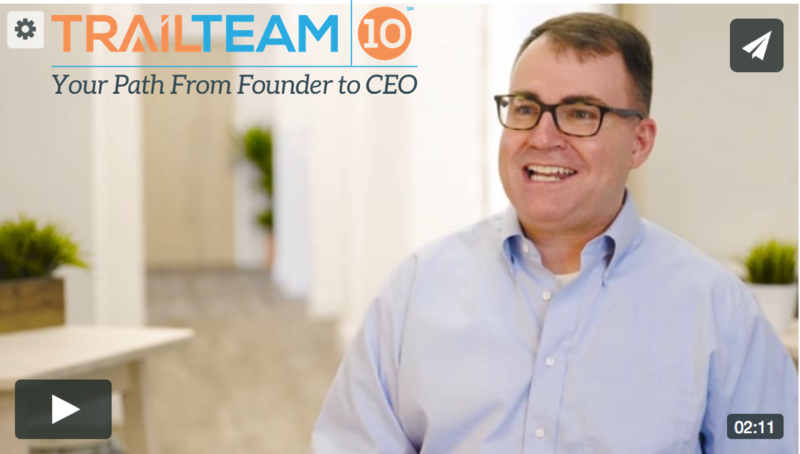 Sean is an accomplished entrepreneur and former Air Force intelligence officer, so it was also enlightening to learn about some of the challenges he has encountered around how to keep his leadership focused on the people and not the technology. Powerful Promise of Value: Olive gives health systems, and the companies that support them, the power to harness the potential for artificial intelligence and automation. It streamlines high-volume, repetitive and error prone tasks with ease and deliver a superior experience.